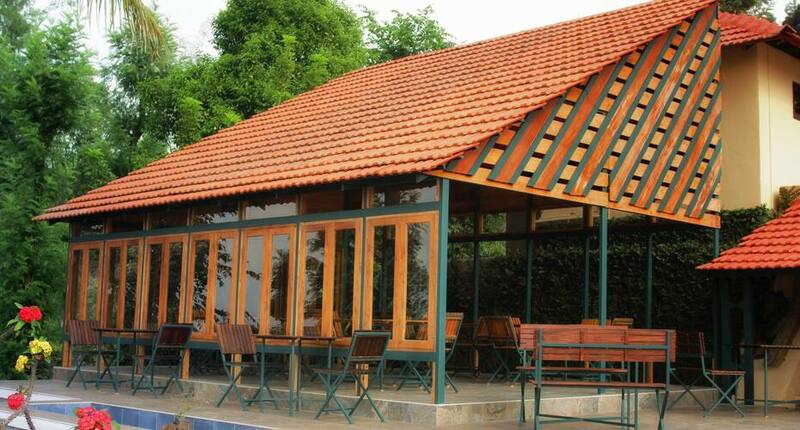 Located approximately 90 km from Calicut International Airport, Tree House stay in Wayanad is a budget accommodation in Wayanad, offering complimentary breakfast service and chargeable Wi-Fi access to its guests. The Bandipur National Park is a known tourist spot and landmark, situated 48 km away from the premises.This property comprises of a well-equipped room that offers requisites such as bedsheet, and western toilet with shower hot water facility.Tree House stay in Wayanad features a swimming Pool, bar, barbecue grill, outdoor fire/bonfire area, kids play area, servant quarters, power backup generator, and parking facility (nearby). Additionally, conveniences such as housekeeping, and trekking nearby are also provided.The property in Wayanad is accessible via travel hubs such as Kozhikode Railway Station (78 km). Places worth a visit include Wayanad Wildlife Sanctuary (21 km).